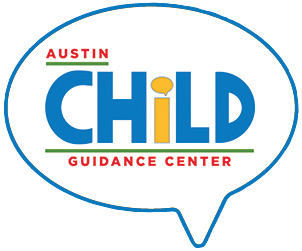 Austin Child Guidance Center partners and collaborates with organizations across the community to serve children and families. We are a center of training and learning, engaging interns from a variety of disciplines, and providing training to hundreds of professionals every year. We offer trainings for the mental health care community on a variety of topics. Your registration fee covers materials and CEU’s. Check our Event's Calendar to see what trainings are upcoming and register under the Events page.